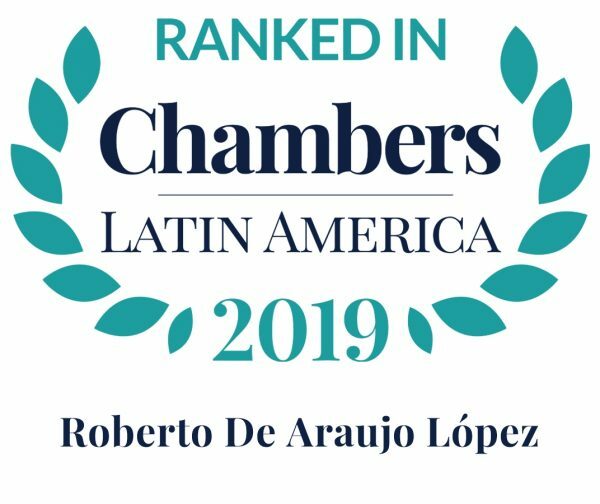 Roberto De Araujo has been a member of GALA’s team since 2007, providing advice to numerous companies as a specialist in Commercial and Corporate Law, with special emphasis on Capital Markets, Banking Law, as well as on mergers and acquisitions. 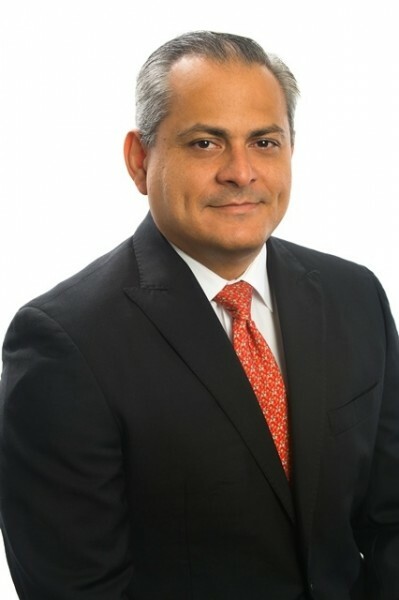 His previous professional experience includes working as Legal Advisor at the Office of the Superintendent of Companies and of the Financial Superintendent of Colombia, as well as at the Office of the Superintendent of Banks of Panama, where he served as Legal Director and acting Superintendent. He is a member of the International Bar Association, as well as of the Panamanian chapter of the Society of Trust and Estate Practitioners (STEP), currently serving as Treasurer. Advised BAC International Bank in a loan granted by Wells Fargo National Association.